It’s Rye Month, and if you’ve never played with the classic whole grain, we can help you get started with healthy rye recipes. 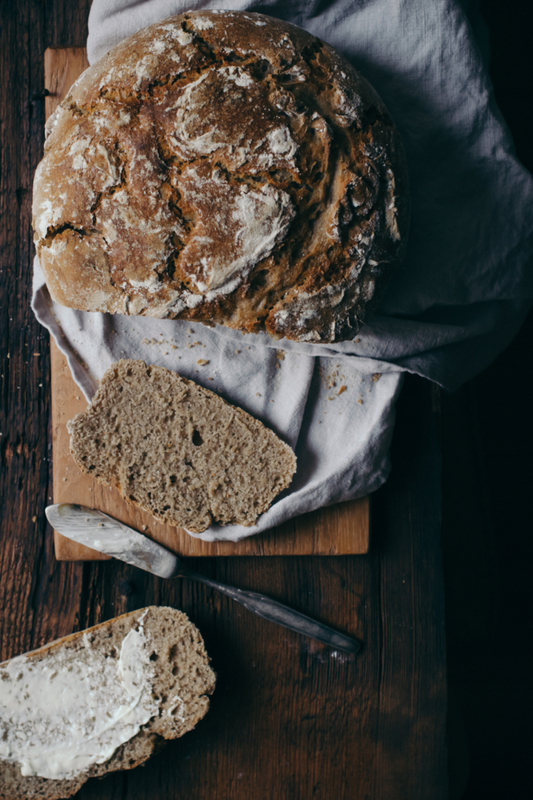 Make the classic at home with this recipe for Spelt & Rye Sourdough Bread. 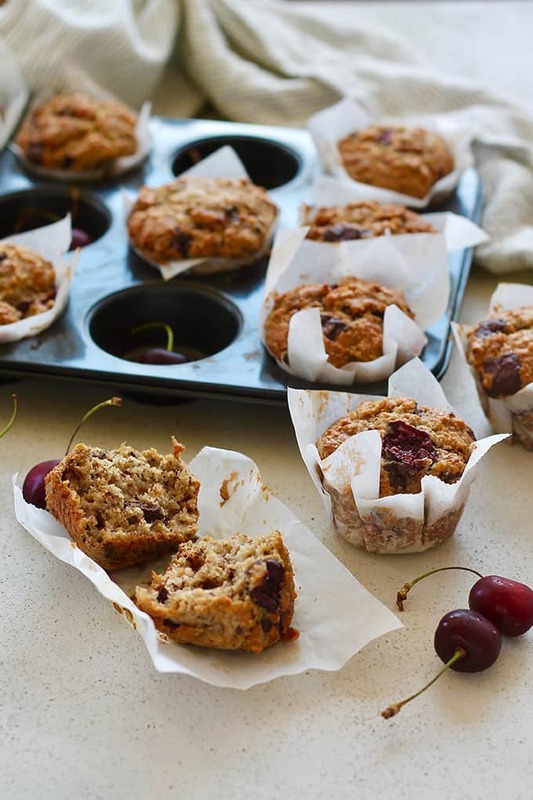 These Healthy Cherry Muffins with Dark Chocolate Chunks are made with whole grain rye flour. Don’t skip the bread with this Steak and Rye Panzanella salad. Impress guests with a fancy cheese platter and homemade Crispy Rye Crackers with Seeds. Lighten up your family’s favorite comfort food with Cauliflower Mac ‘n’ Cheese with Rye Crumbs. 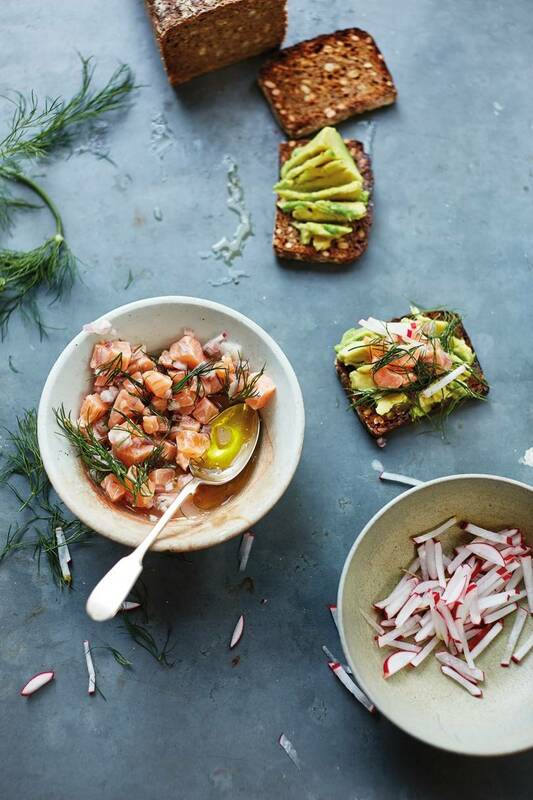 Salmon Tartare & Avocado on Rye is the perfect light and easy meal for warm summer nights. 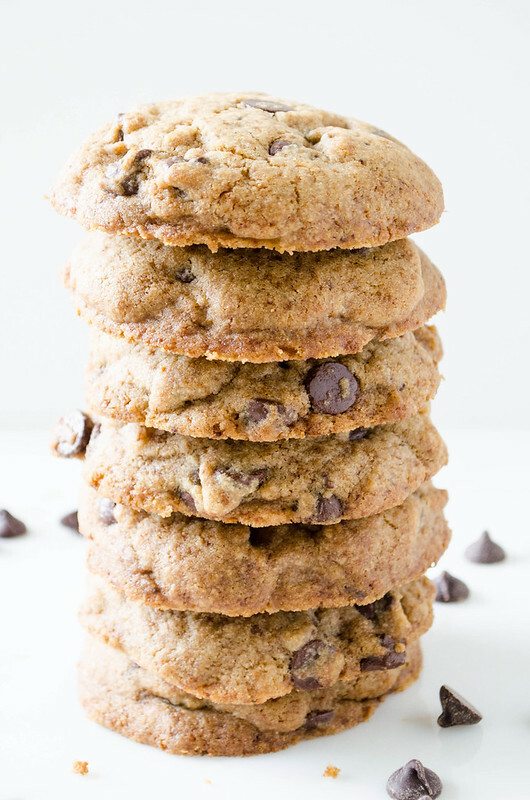 Whip up a healthy Dark Chocolate Chip & Rye Banana Bread for the perfect weekend brunch. This week, we’re featuring healthy frozen fruit recipes to help you save and whip up tasty treats in a hurry. First up are Frozen Fruit Cups that are great for keeping lunchboxes cold. 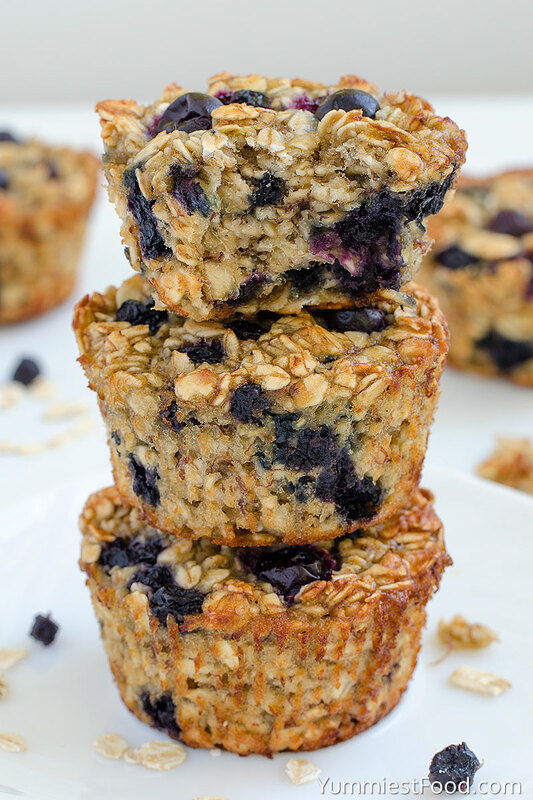 These Baked Blueberry Banana Oatmeal Cups are an easy breakfast on the go. 5-Minute Creamy Mango Ice Cream is a simple treat to whip up all summer long. Make Raspberry Homemade Fruit Leathers with Frozen Fruit as a kid-friendly treat. These 5-Minute Applesauce Combos for Kids sneak even more fruits and veggies into your kids’ favorite snack. 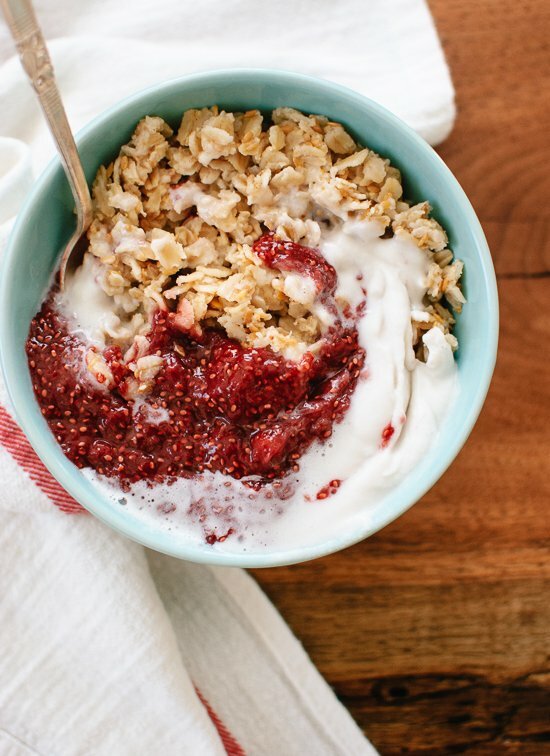 Make brunch for the whole family from ingredients in your pantry with this Baked Honey Berry Oatmeal. Easy Frozen Yogurt Fruit Pops are frozen pops you can even eat for breakfast. 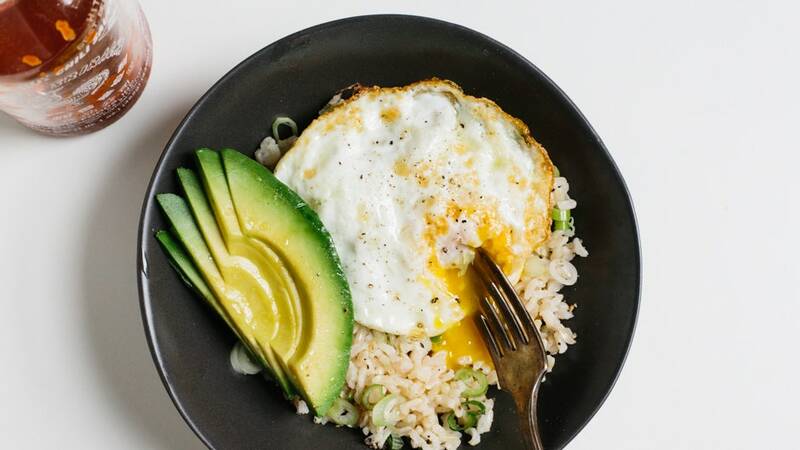 Use up all of those leftover Easter eggs this week with our delicious and healthy hard-boiled egg recipes. First up is a Breakfast Salad with sausage meatballs that you can eat all week. 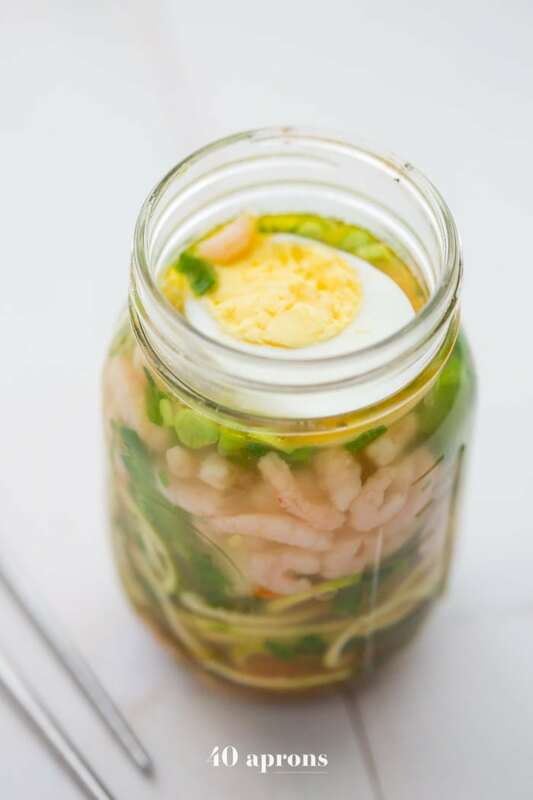 Keep this Cup of Zoodles in the fridge and skip the dried ramen of your past. 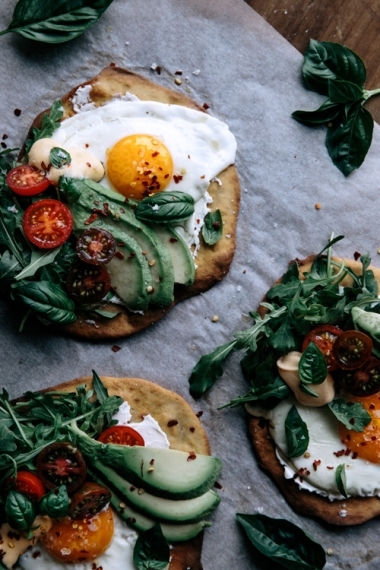 This Rustic Egg Salad is a perfect easy breakfast or brunch. Lighten up your Deviled Eggs with this easy take on a classic. 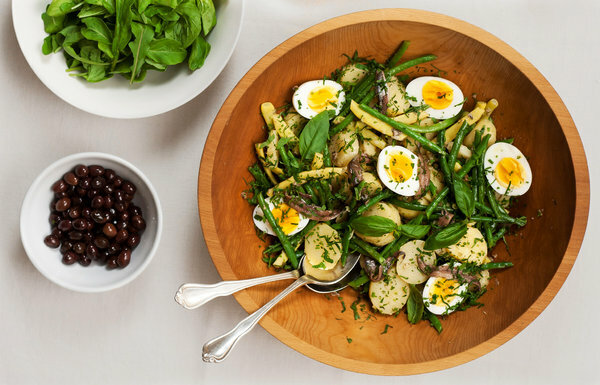 Throw together this French Potato and Green Bean Salad for an herby side dish. 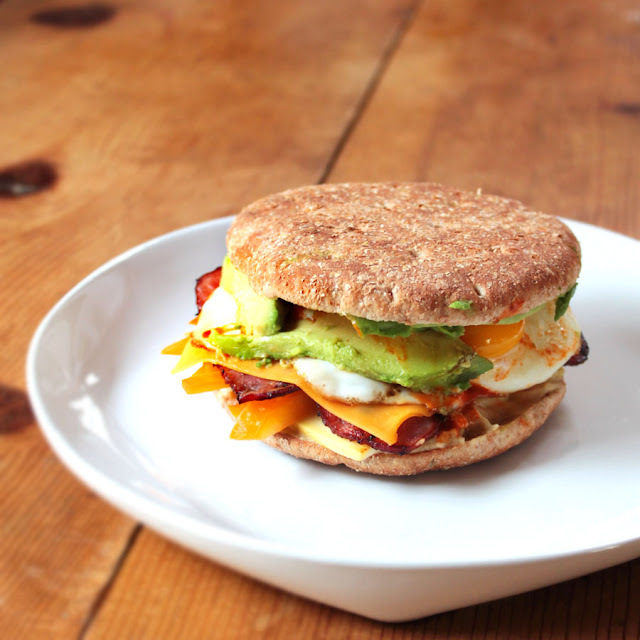 Satisfy your sandwich cravings and use up those extra eggs with this Skinny Egg Salad. 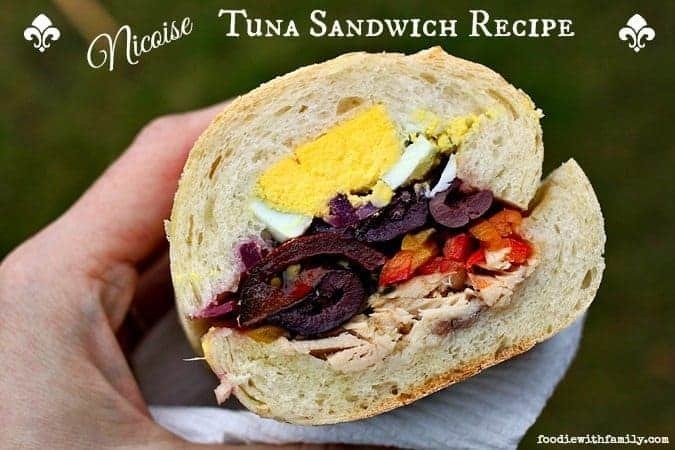 Take spring picnics to the next level with this beautiful Nicoise Tuna Sandwich. It’s also Spinach and Squash Month, and we’re helping you make the most of the in-season veggie with healthy squash recipes. First up, whip up Chicken Pesto Spaghetti Squash for a delicious meal without the guilt. Whip up a classic with this easy Roasted Butternut Squash Soup recipe. 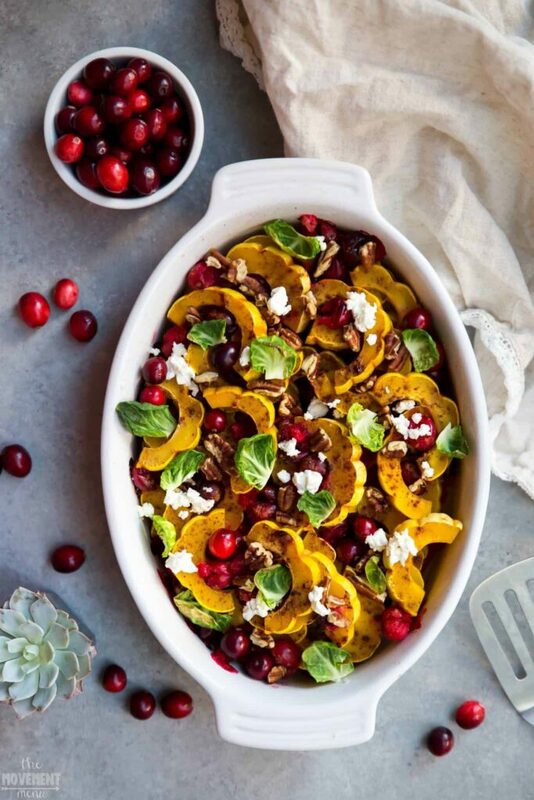 Delicata Squash Bake is perfect to impress your guests for a beautiful holiday meal. Winter lunch is covered with Harvest Blackberry and Butternut Squash Kale Salad. Make light and delicious Turkey Mushroom Apple-Stuffed Acorn Squash for a chilly night. 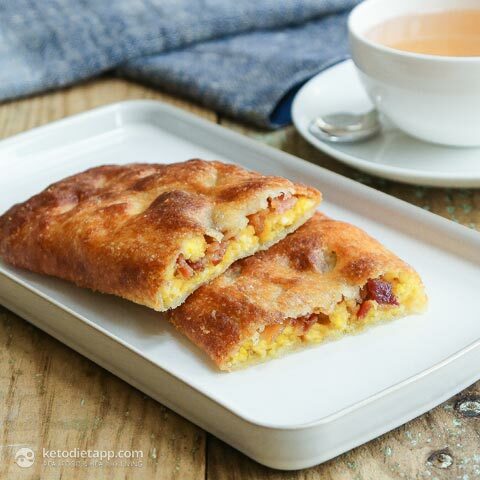 Squash will transform your brunch in this Butternut Squash Mushroom Bacon Frittata. 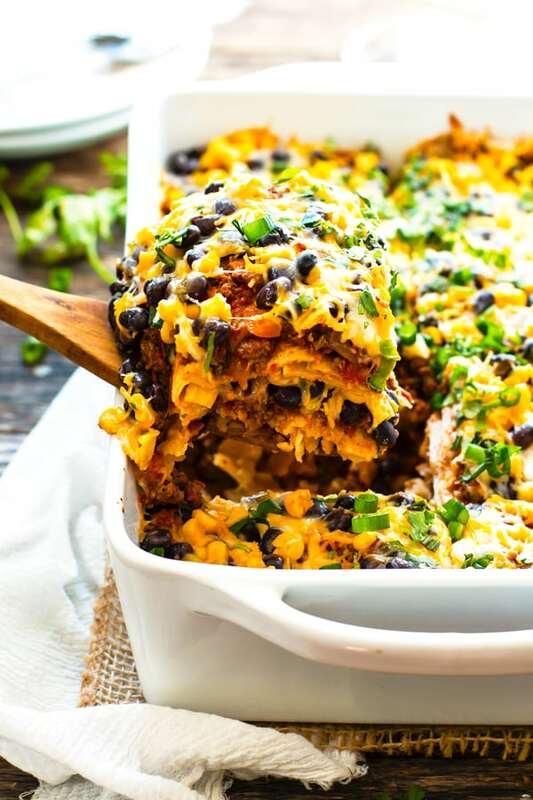 Skip the tortilla chips with this easy and tasty Spaghetti Squash Taco Bake.